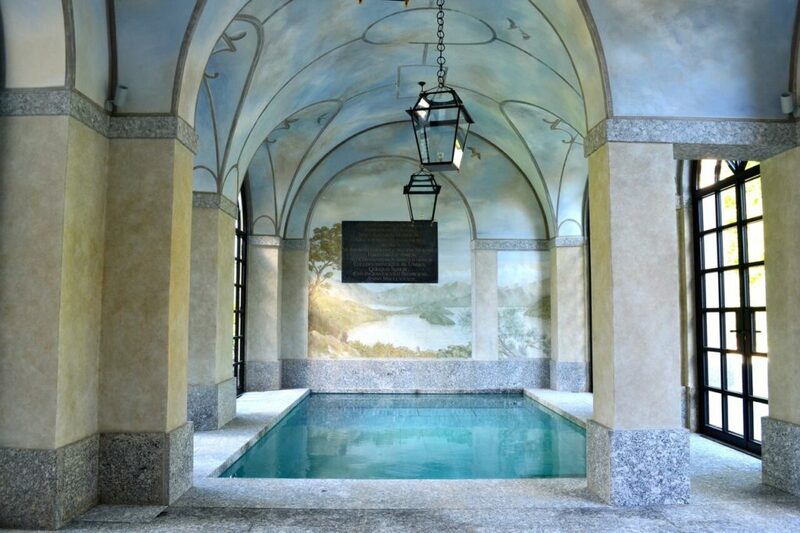 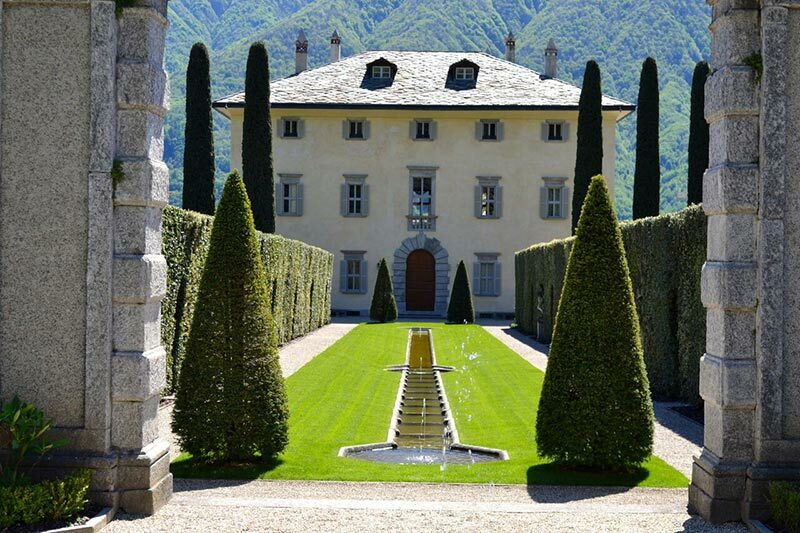 Villa Balbiano is an exceptional and historical palazzo situated in the small town of Ossuccio on the western part of Lake Como. 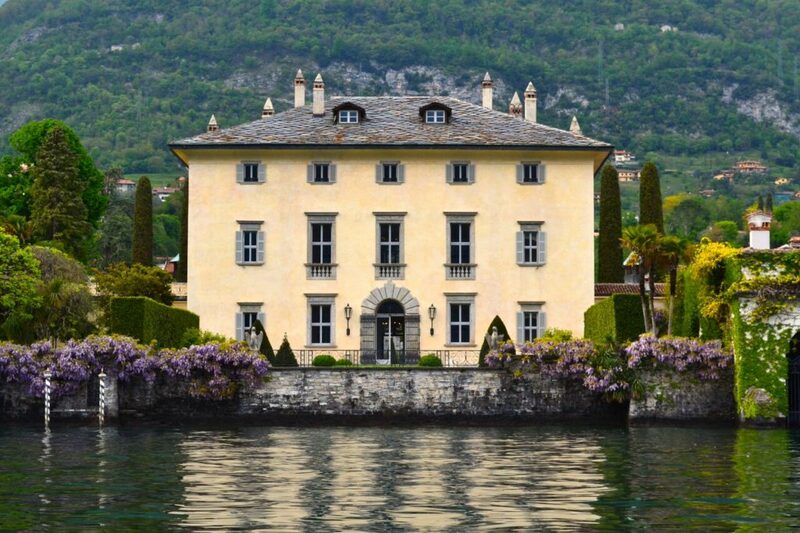 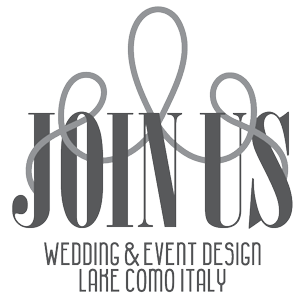 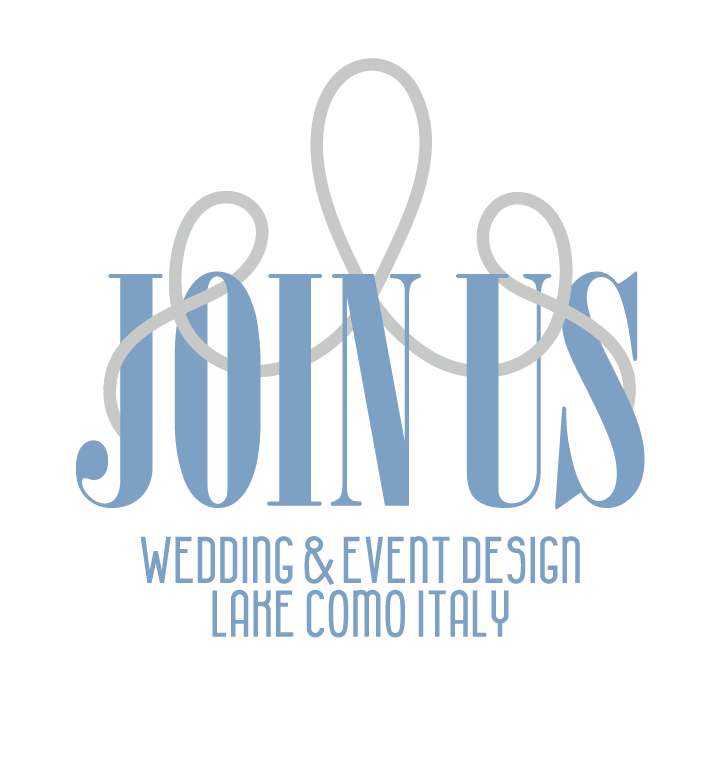 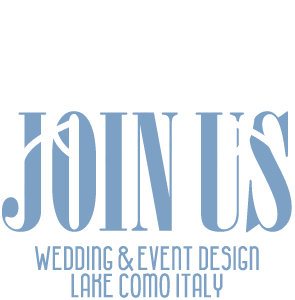 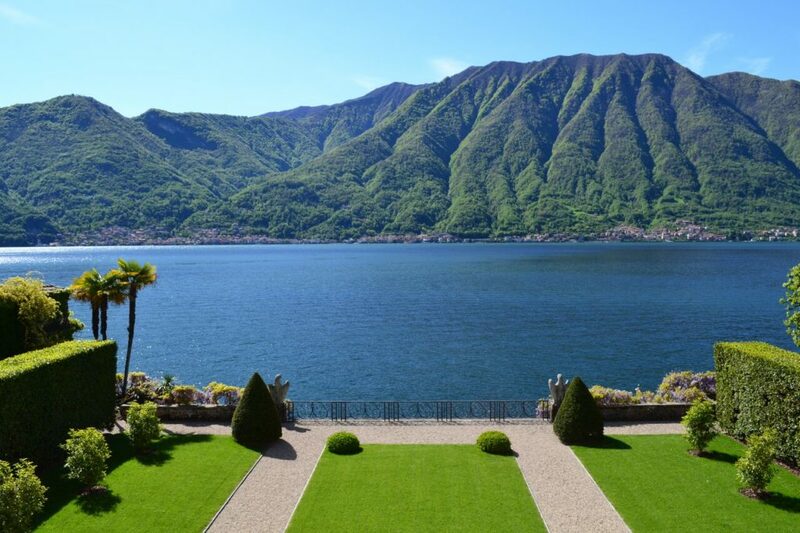 It is a perfect venue for family vacation or weddings on breathtaking Lake of Como. 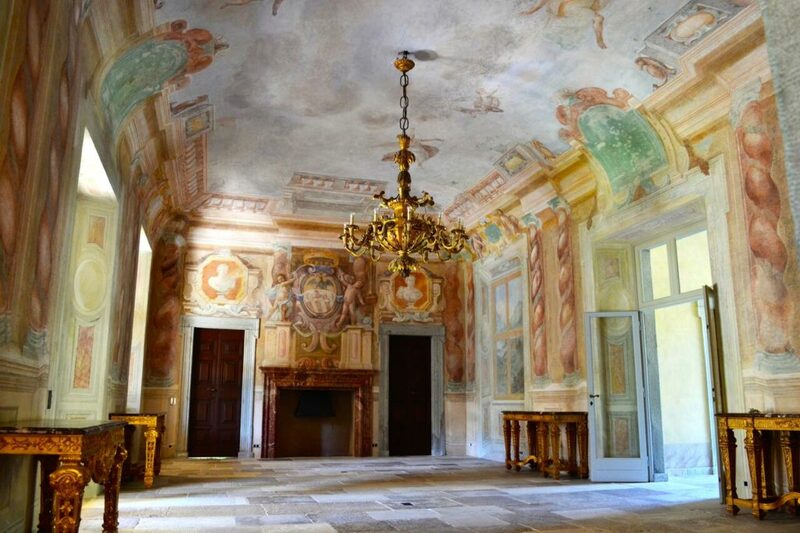 The Villa was built by Cardinal Tolomeo Gallio at the end of the 16th century, and was enlarged and embellished by Cardinal Durini in the 18th century. 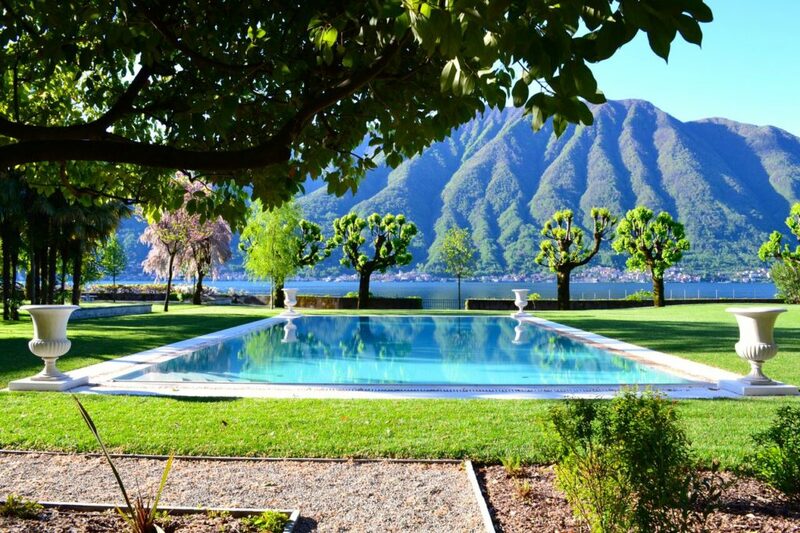 The villa is a combination of extreme comfort and luxury and offers 6 bedrooms suites, an indoor endless swimming pool and an outdoor swimming pool facing the lake. 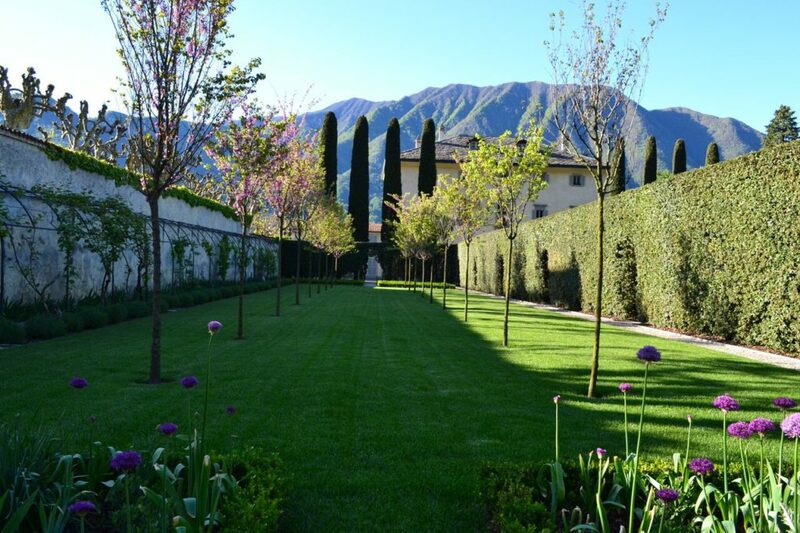 It is possible to celebrate a symbolic ceremony in the gardens and host a reception dinner up to 100 guests.